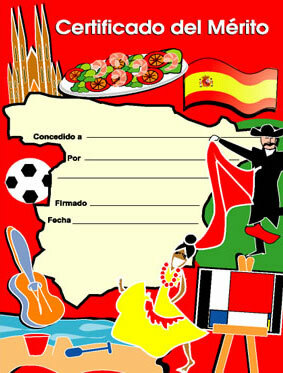 A5 Spanish merit certificates that feature messages written in Spanish. These are wonderful rewards that can be taken home and shown to parents / carers. 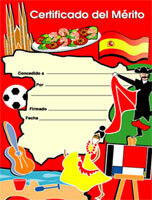 These Spanish reward certificates are essential for every primary MFL teacher!